MOTIVATED SELLERS!! 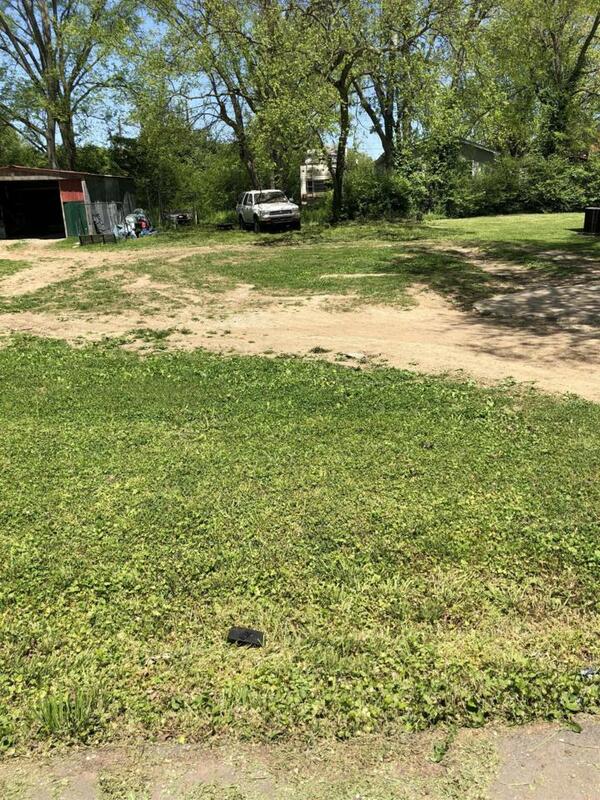 Small lot in between two existing homes but just think...Tiny House. A tiny house that was featured on Tiny House Nation just recently sold near by.